Everybody has their “thing.” For John Willhoit, it’s certainly a German thing. 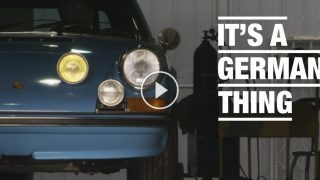 For the past 37 years, he and his custom 1971 Porsche 911T have been Stuttgart’s outpost in Los Angeles County. Whether in his shop restoring classic 356s and 911s or on the road thrashing his own rear-engined machine, Willhoit’s German thing is a good thing indeed. 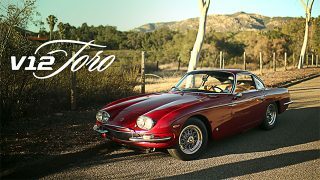 excellent video, excellent scenery, excellent direction-photography and what a car!!! Look – for example – the detail (curve) on the door handle and the position of the handle itself on the door!!! Thank you for reporting that! We just filed a take-down notice with YouTube. 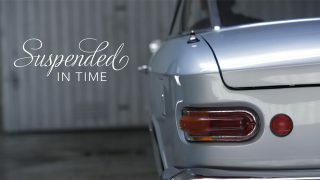 As usual – fantastic car, story, music, sound and interview. 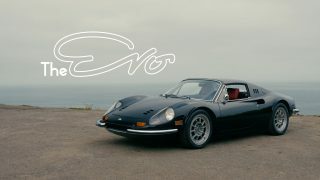 Petrolicious – please send my thanks to the team creating your videos. 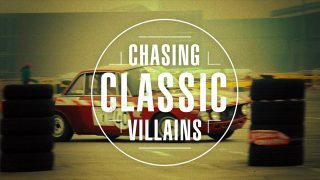 They mix the art of videography, story-telling and cars at a level that no one else even begins to approach. The music, editing, cinematography, pace – they are perfect! True artisans…keep up the great work! 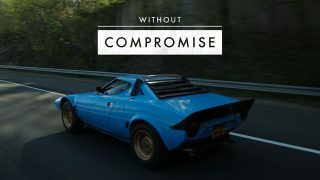 Many thanks for your tasteful productions Petrolicious! Also, will this partnership with RM become a regular thing? Thank you Yanick! I think you can look forward to some more collaboration with RM in the future. Good points, Paul – all issues we’re very aware of and sensitive to. We won’t stop making videos on passionate enthusiasts regardless of the value of their pride and joy. Creating equally tasteful videos for clients presents interesting challenges that we welcome as it requires us to be even more creative. 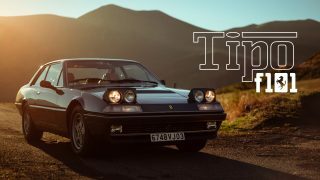 We all take great care not to dilute what Petrolicious has become known for. I actually agree with you. This vehicle seems too special and sentimental to sell for any reason. I assume they have enough money to donate in other ways or set up foundations that would not include selling the Ferrari. It’s a shame, but either way, if it’s what everyone wants, than it will be a good thing. Wonderful video! What a sound track this car is! Anther great video and wonderful story, big respect to the family for selling it to benefit charity. Yeah, I hope the new owner really does release it from its prison and drives it and doesn’t lock it in another one. I think it is more about how many people selling it will benefit. Everything from the auction will benefit numerous people whereas giving it someone will benefit far fewer people. I have to agree with Matthew Lange. An RM auction isn’t like your local cattle and equipment auction. It’s a community in and of itself. I’ve been to a few high end auctions and I have little doubt that this car will go to someone who’ll love it. All I have to say is thank you. These cars are so few and far between its rare to see one drive and rare to hear the beautiful story that goes with it. Thank you to the family for choosing to share their special car and special story with the world through this wonderfully crafted video. It’s not hard to fall in love with her! I feel a little sad but I know the money will hopefully benefit many as well. The 275 NART Spyder is my absolute favourite convertible, and I would love to be amongst the bidders at Monterey in August. Unfortunately I don’t have close to the $15m that many people say this car will realise. There will be a very happy charity (or charities) afterwards that’s for sure. 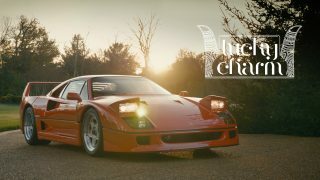 love the video, love the car!! !